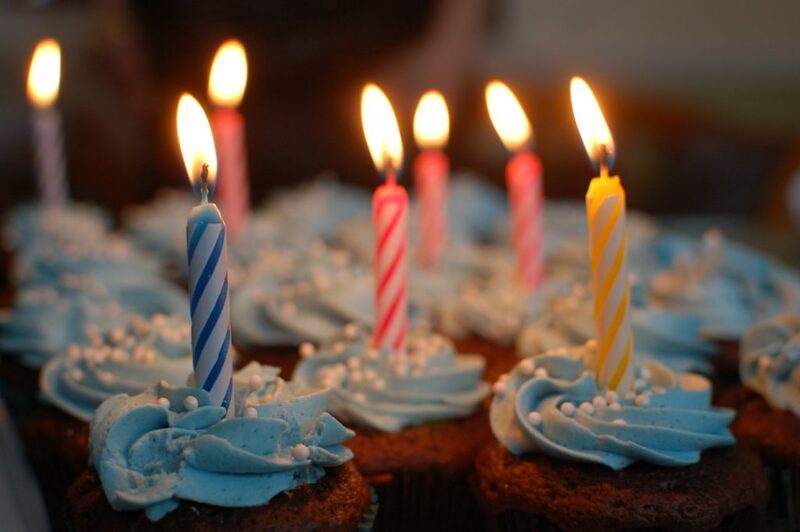 Anniversaries are important for any organization, especially a nonprofit. Anniversaries show a track record of providing service and demonstrate that you have gained the trust of your beneficiaries and proven achievable results. 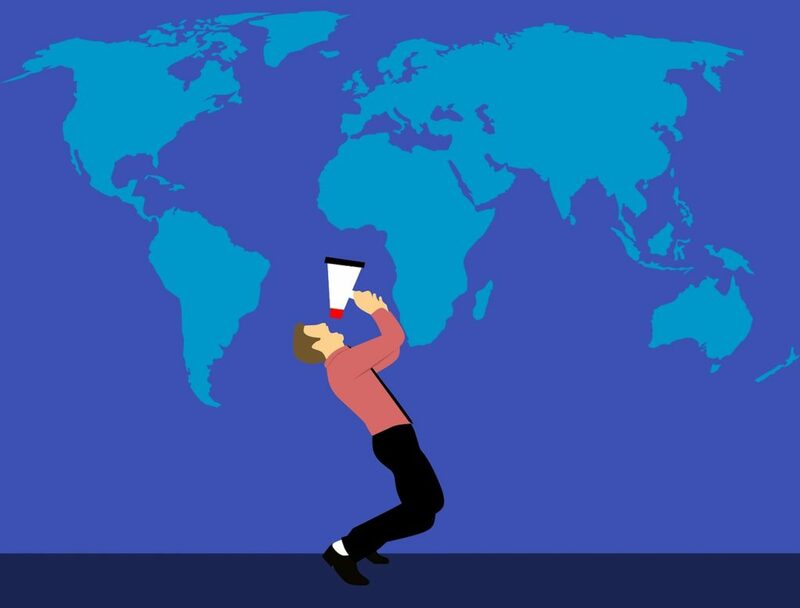 Nonprofit professionals work tirelessly to make the world a better place, often in conditions where resources are scarce and people in need numerous. Celebrating your nonprofit’s anniversary is a great opportunity to thank your staff, volunteers, and the board for their contribution and recognize them for specific achievements. It offers an opportunity for reflection and a looking back at all the challenges that you overcame. This helps invigorate the staff and other supporters. Nonprofit anniversaries are also an excellent way to inform the wider audience of your history, your accomplishments, and your plans for the future. Celebrating milestones helps to increase the visibility of your mission, allowing you to highlight your history in innovation or tradition of advocacy, while at the same time giving you the chance to articulate your organization’s vision for the future. 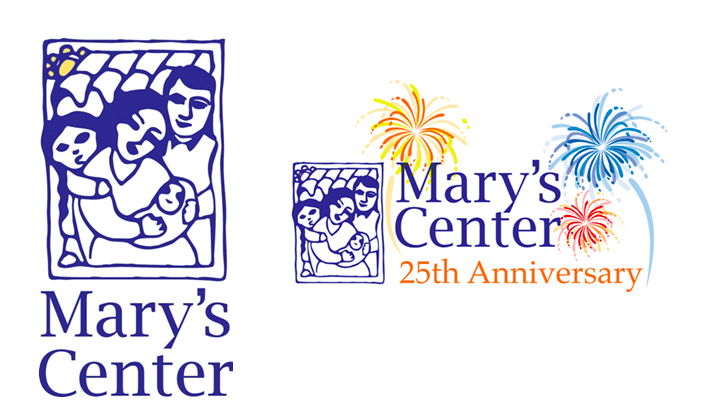 A non-profit anniversary campaign is not something you want to miss out on! Having all of this in mind, there can be a lot of pressure on organizing an effective non-profit anniversary campaign. Here are our top tips for planning your nonprofit’s anniversary campaign. Celebrating matters. However, simply celebrating your nonprofit’s anniversary campaign doesn’t mean you’ll engage your supporters and strengthen your brand. A well-planned non-profit anniversary campaign is needed for that to happen. People have a tendency to focus on major milestones (e.g. centennials), but celebrating and marking smaller milestones is also important. Even the smallest anniversaries – of programs, product launches, leadership changes, donor relationships – offer unique opportunities to celebrate, to reinvigorate and to learn. This sounds harsh, but it’s often true. Your most passionate staff, volunteers, and board members might care about the fact that your organization is turning 5. However, your 5, 10, or 20 years anniversaries do best when coupled with specifics of your nonprofit’s impact or setting ambitious goals for the future. You can’t celebrate your milestones if you don’t know them. This tip might be simple, but it’s quintessential to an effective anniversary campaign. As the time goes by, the institutional memory can become diluted. Timelines and milestone events can become lost with the turnover of staff and other turbulent events. 4.1. Bring together a diverse team of people affiliated with your organization (past and present) for brainstorming. Include board members and staff, long-time volunteers, donors and community partners. This will give you a complete picture of your nonprofit’s history and accomplishments. 4.2. Make a thorough list of current activities, programs, events, donors, and partners. How long have our programs been in existence? Do we have a “1,000th/10.000th beneficiary served”? Have we influenced the passage of a significant legislation? Is there an anniversary of a grant we are receiving? Do we have a long-time donor supportive of our work? Once you’ve brainstormed your potential milestones, and selected a couple you’d like to celebrate, decide what you’d like to achieve with your nonprofit anniversary campaign. What’s your goal? Is it fundraising, increasing your brand visibility, publicity, increasing your fundraising income, reaching more beneficiaries? Decide on one or two key goals for your campaign. 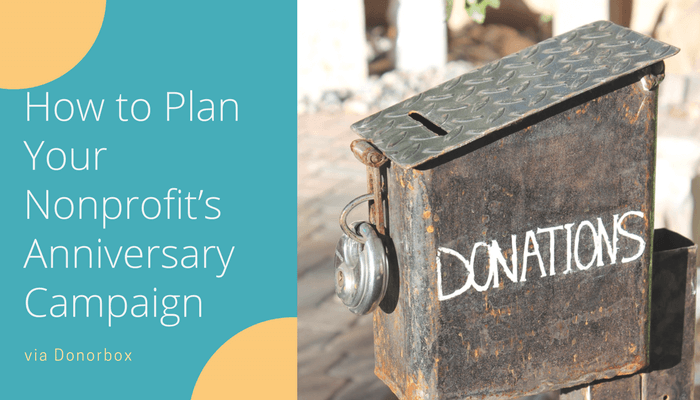 Begin the planning process for your nonprofit anniversary campaign early. Make sure to leave enough time to get input from departments all across the organization, to brainstorm, to create the project plan, and to organize the anniversary event and the anniversary campaign. For a big event or campaign, start at least a year before, and for smaller events or campaigns, start several months before. You should also ensure there is enough time for marketing and promotion. 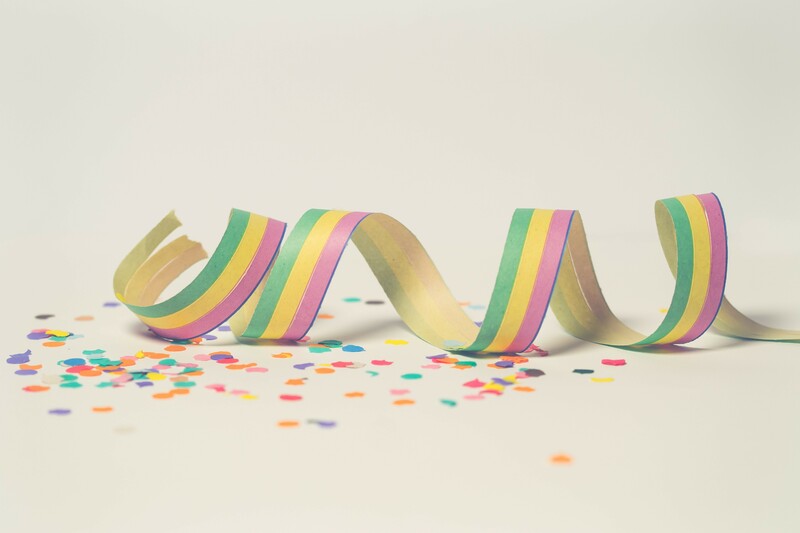 Anniversaries and anniversary campaigns can serve as a tool for enhancing the staff, volunteer, and board morale and increasing the sense of belonging. On the other hand, if not everyone feels at least somewhat involved, it can produce the opposite effect. When planning your campaign, involve as many people across the board as possible and practical. That way, everyone will feel part of the celebrations and you will have more manpower to make everything happen. Fundraising doesn’t have to be your main goal for the campaign, but you should use this opportunity to weave it into your nonprofit campaign. Nonprofit anniversary campaigns are an excellent time to interact with both current and prospective donors, show to them how their donations are helping or could help. Often, anniversary campaigns can help generate substantial funds. However, don’t make fundraising the sole focus of your campaign. You want to primarily celebrate, share and connect. Your nonprofit anniversary campaign should be branded. Think of an interesting, attention-grabbing name. For example, Staff and board of the Young Nonprofit Professionals Network set out to mark their 10-year anniversary by raising $10,000 and they called their campaign “10 YEARS, 10 DAYS, $10K”. Furthermore, make sure you use powerful imagery and videos that tell stories, and double check that your nonprofit anniversary campaign branding matches with the rest of your nonprofit’s brand. Although there is a lot of value in planning well in advance, you shouldn’t start too soon. A short and focused time frame can more easily move people to action and harness the energy of the board and staff. Have enough to do each week, staying attentive to the workloads of your staff, so that you can keep the momentum. 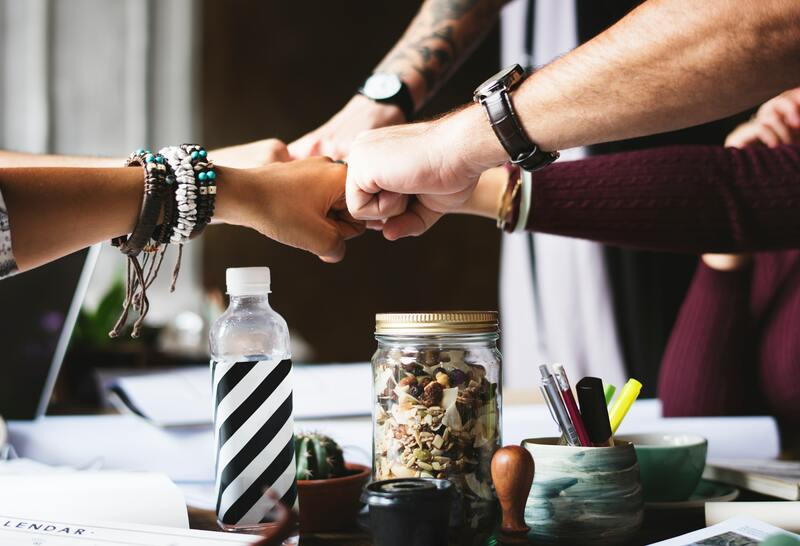 Another good way to do this is by organizing weekly planning and strategy meetings that ensure that the team remains in constant communication. Every nonprofit is different. While it can be very achievable for one nonprofit to organize a big gala dinner to celebrate their anniversary and boost their anniversary campaign, it might not be an option for another one. Although your anniversary is the time to celebrate your successes and share with others your achievements, you probably wouldn’t be where you are without your donors, staff, volunteers and other supporters. To show your gratitude, organize a giveaway. You can give away a visit to a location in which you deliver your programs, or something smaller. The most important thing is to give away something related to your mission and give it away with gratefulness and appreciation. To take it a step further, use trivia questions about your past, especially if locations, people, and programs have changed over time as they help demonstrate your growth as an organization. Developing a great monthly giving program is a great investment that has a tremendous impact on the long-term financial health of your organization. Monthly giving programs have a much higher return on investment compared to one-time giving donors. 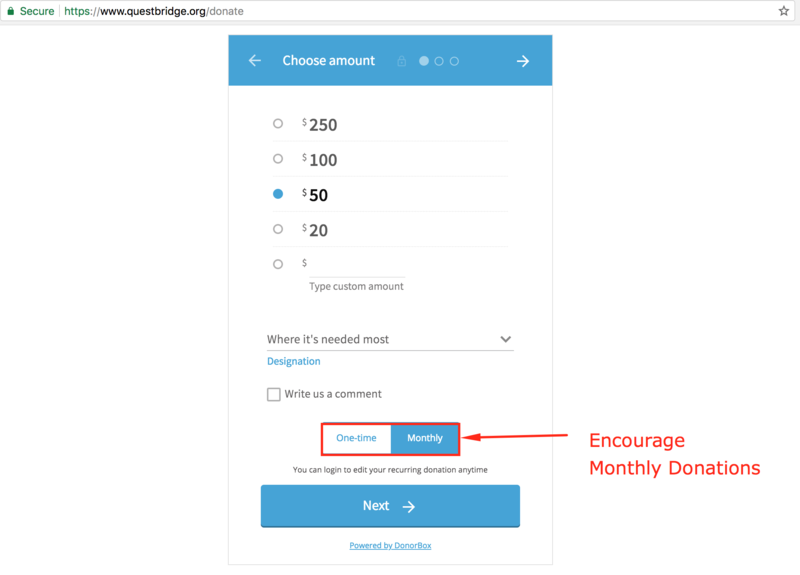 Therefore, it only makes sense that you consider promoting your monthly giving program in your nonprofit anniversary campaign. 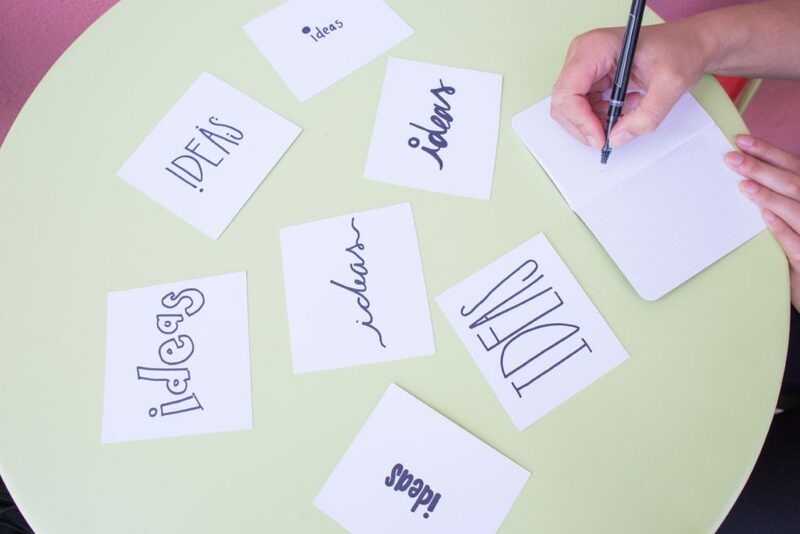 Once you brainstormed your milestones, set your goals, planned your campaign, understood your limits and what you want your nonprofit anniversary campaign to accomplish and link to, it’s time to design the specifics of your campaign. Will you write blogs? How about design challenges? Will you create videos? Organize an event? Do interviews with the leadership of the organization? How many of these and similar elements do you want to incorporate in your campaign? How frequent do you want your content and communication to be? Once you’ve answered these, begin the creation process. On our Donorbox Nonprofit Blog, we talk about the importance of storytelling as a tool to get people to connect to your mission and your programs, as well as a tool for fundraising. Combine the power of storytelling with tools that make it easy to tell stories. Some of the simplest tools out there available to everyone are blogs and newsletters. Create an ongoing series of stories (e.g. focusing on a specific program, country, group of beneficiaries) and in them, acknowledge crucial donors, partners, volunteers. Make sure to describe the obstacles that you overcame, and focus on what’s possible in the future. Like blogs and newsletters, and perhaps even more, videos and photos are great tools for storytelling. They also do well on social media. If you have the opportunity to do so, invest in professional quality videos for your anniversary campaign. If not, you can scale this tactic down to reach a similar goal. There are tools that make it easy to pull together photos and videos. You could even dig up or ask for vintage photos or testimonials from program alumni, which gives you some user-generated content to repurpose. To make sure you get the most out of your nonprofit anniversary campaign, design a specific landing page for it. Your nonprofit anniversary campaign will probably be composed of different elements, like events, videos, blog post series, special appeal or report etc. It’s a best practice to create a space on your website that’s easy to direct people to from newsletters, email, social media and other promotions. This can be as simple as a single, new page that has an easy-to-remember link and that’s featured on your homepage. There are just as many strategies for leveraging an anniversary as there are milestones to celebrate. 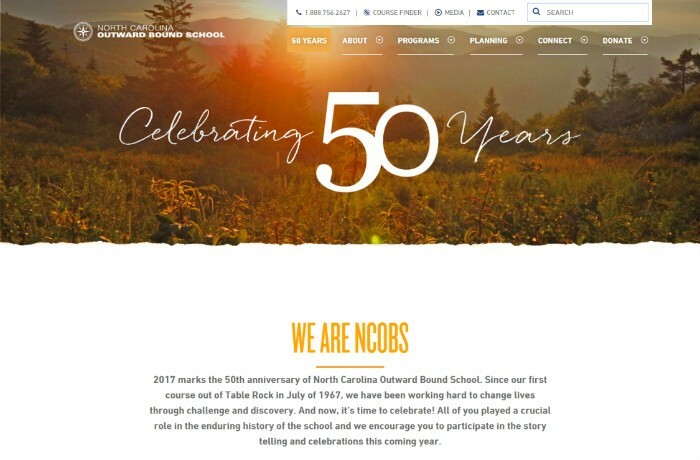 It is important to consider tactics that will give your organization the visibility that a nonprofit anniversary campaign can bring. In addition to celebrating and showcasing your accomplishments, an anniversary is also the ideal time for reflection on where you’ve been and where you’re going as an organization. A great way to engage your supporters is by inviting them to fill in an online survey that asks them about their preferences, interests, and goals, which may have also changed over time. You can also ask for specific feedback on areas of interest for your nonprofit. However, only do this if you can commit to acknowledging the responses and putting this data to use. Consider launching a new program or an initiative as part of your anniversary campaign. Partner with another nonprofit organization to initiate a community-wide program, start a scholarship fund or create a time capsule that includes organizational history from the past decade, with plans to open the capsule in another 10 years. You can also launch a book, a special or limited edition product, a new website, or anything else that can benefit from a dedicated launch. Celebrating your anniversary allows you to showcase what your organization has achieved over the years. A good nonprofit anniversary campaign spread awareness of the nonprofit’s mission. In your anniversary campaign, acknowledge the contributions of staff, volunteer, board members and other supporters. This will instill a sense of pride in your supporters for what they’ve helped you achieve and reinforce their roles as organizational advocates. Finally, celebrating and marking your anniversary allows you to look toward the years ahead. You can share your organization’s future vision with key stakeholders and set the agenda for achievements to come. However, remember that simply celebrating an anniversary isn’t guaranteed to accomplish these objectives. The key to a successful nonprofit anniversary campaign is to put in the work to get the most out of your campaign, but also enjoy the process.